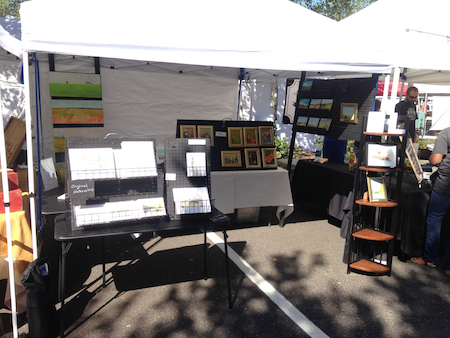 Market Fun, Flowers, and Oktoberfest! 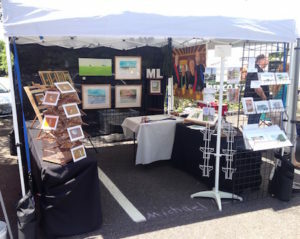 I had a great time at the markets, once again. 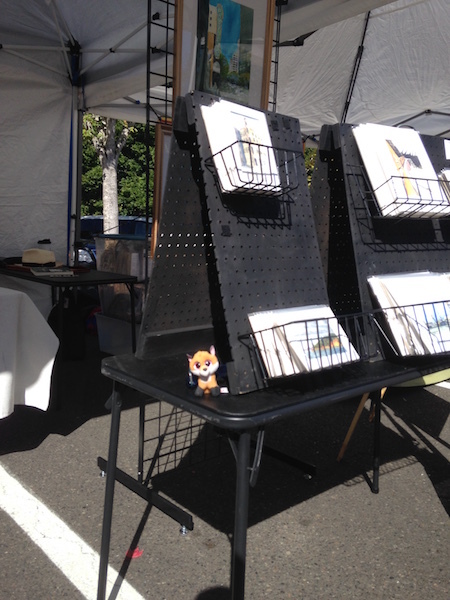 I took Foxy to the Sunday market in Hillsboro. 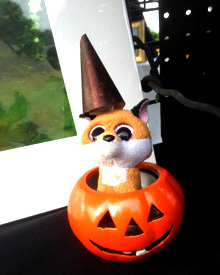 She was a hit and met children who also had little foxes. I sold one of my favorite watercolors – it’s a scene of Decision Point Lighthouse in Alaska. 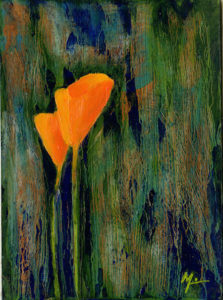 My flower paintings also continue to go to nice homes. I must paint more of them! Oktoberfest – It’s that time of year again. I’m not in Germany this year so I’m going to the one in Mt. Angel Oregon (www.oktoberfest.org). 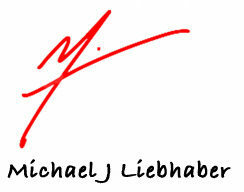 I’ll send a photo! 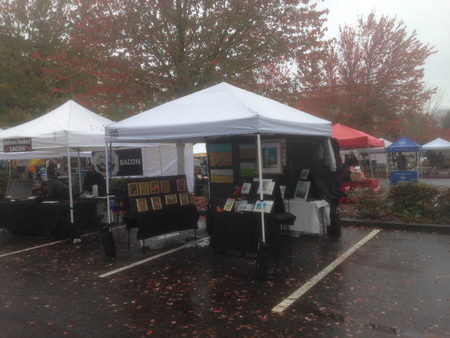 It was another warm day at the Farmers Market in my little town of Scappoose, OR. The good part about this market is that it is small in a small town. 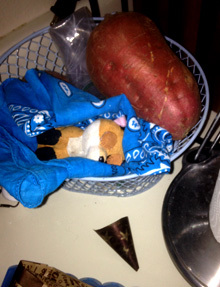 I meet my neighbors. It’s a fun hard day of work. I seem to be the last person to leave every day – I have lots of bits and pieces to pack up. 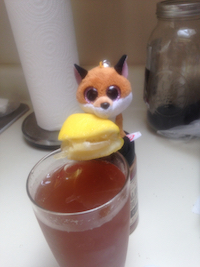 Thankfully, Foxy had a cold glass of iced tea ready when I got home. 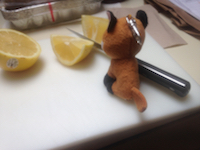 With lemon even! 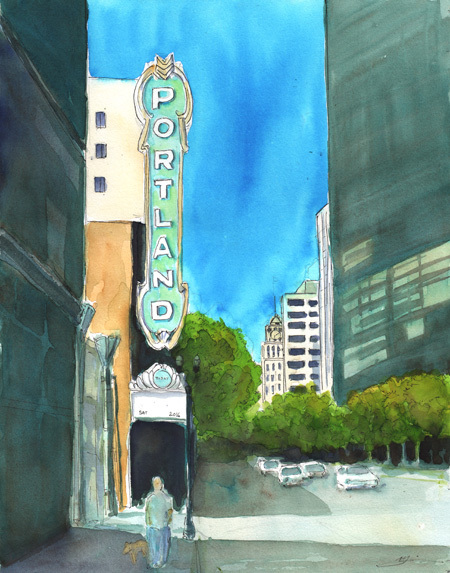 I’m still working on my series of watercolors of Portland landmarks. This one is the Portland sign at the Arlene Schnitzer Concert Hall on Broadway.